Travellers today want flexibility, and they’re willing to pay for it. The travel industry needs to adapt as soon as possible and offer dynamic leisure packages. The travellers of today want freedom of choice, and they’re willing to pay for it too. The result? Package tours are rapidly losing popularity. According to Peter Boneschansker, however, there is a way back in. For many, package tours are still an attractive product. Yet the travel industry needs to recognize the need for increased flexibility. Amadeus has acquired Pyton in September 2015. Peter Boneschansker, General Manager of Pyton, discusses dynamic leisure packages. 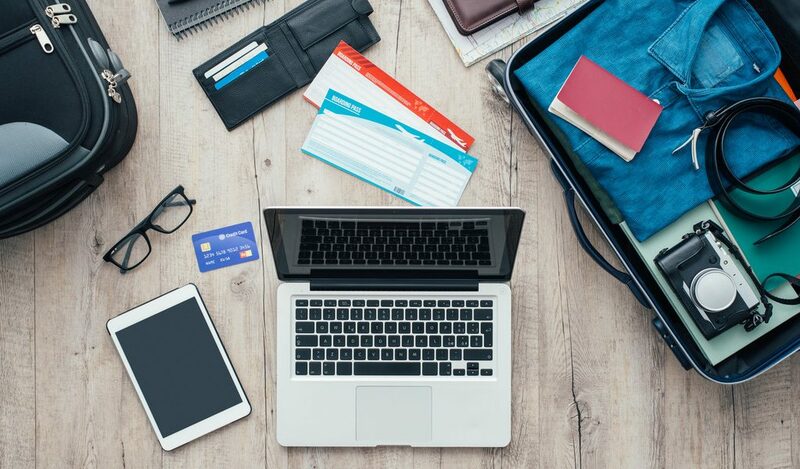 Every day travel agents are bombarded with requests for small alterations: a different flight, another departure date or specific accommodation needs. Remarkably, it’s the independent travel agents who are best equipped to deal with this phenomenon. Why? Because they can simply enter Amadeus’ dynamic leisure packages-mode and pick out the desired components from different suppliers. So why do the bigger online tour operators fail to offer this functionality? Because they lack the ICT flexibility. Big tour operators are forced to offer fixed rates, components, and suppliers. Therefore, if they want to offer flexible packages, they have to enter and update each component individually. And that’s a considerable amount of work. Whether travellers are helped by a travel agent or not, they are looking to compose their own package holiday. And those of us who won’t adjust are bound to suffer the consequences. Thankfully, we constructed an IT environment where you can easily create dynamic leisure packages. My prediction for the following year? The demand for flexibility will claim a large part of the ICT budgets in the travel industry. But, in general, I wish everyone a lot of wisdom. This entry was posted in Press on Thursday November 17th, 2016 by Pyton admin.